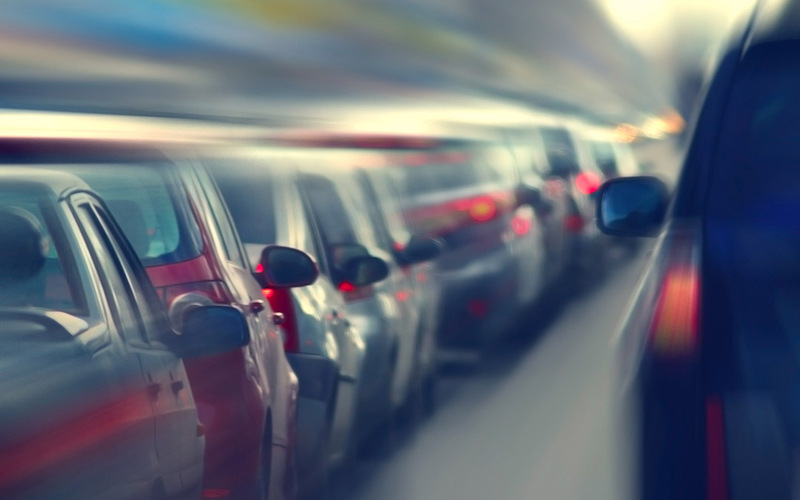 The FHWA recently released its fifth monthly report for 2014 on U.S. automobile traffic volumes, which indicates that road travel is up 0.9 percent from 261.8 billion vehicle miles in May 2013 to 264.2 billion vehicle miles traveled in May 2014. Numbers in the Northeast maintained a slight downward trend of 1.0 percent, while miles traveled throughout the rest of the Continental United States increased in comparison to last year. Cumulative Travel for 2014 is 1204.5 billion vehicles miles, a 0.2 percent (2.9 billion vehicle miles) increase when compared to the same time in 2013. With only five months accounted for it is still too early to identify a vehicle miles traveled trend for 2014. U.S. driving increased modestly in 2012 and 2013.